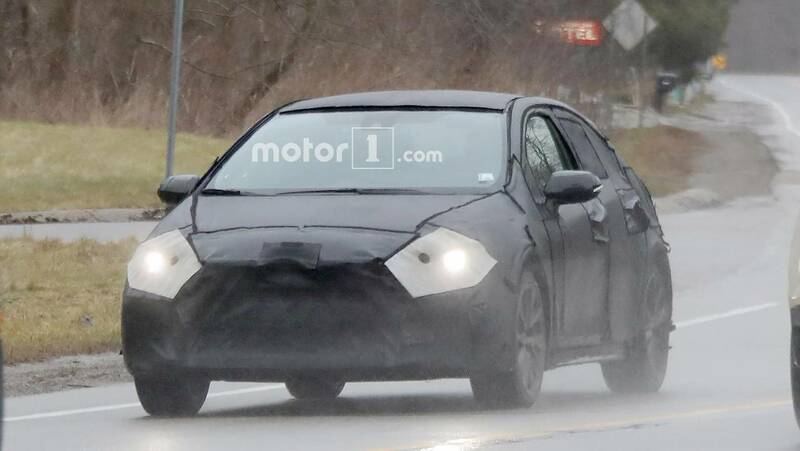 After months of not seeing it's development, the next-gen Toyota Corolla is finally on the road again. Rather than conducting arctic testing, this test mule is on the roads around Ann Arbor, Michigan, which can feel nearly as cold as the North Pole this time of year. Unfortunately, Toyota covers the sedan in cladding, which completely conceals the vehicle's styling details. The way the covering adheres to the body provides some clues, though. In front, there's evidence of a two-tiered fascia with a horizontal bar separating them. The hood curves downward to the model's grille, and the shape flows nicely to the raked windshield. Compared to its chief rival, the Honda Civic, the Corolla has a flatter roof, which sacrifices a svelte look for interior space. 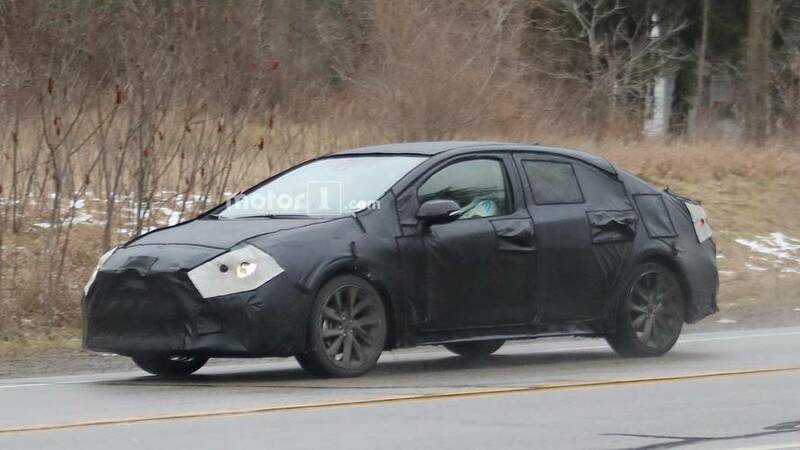 There's not much to see at the rear, but the cutout in the vinyl reveals the reverse lights, which tells us that the taillights have a horizontal orientation. The new Corolla will ride on the Toyota New Global Architecture like the Prius and C-HR. Rumors suggest that BMW and Toyota's partnership might lead to the Corolla using BMW-sourced powerplants. Toyota will build the next-gen Corolla at its new joint factory with Mazda in Alabama, and the site's doors will open in 2021. The model could debut before that time, though, because the company already builds the Corolla in the U.S. at its plant in Mississippi. With over 44 million sales and counting, the Corolla is the world's most successful automotive nameplate over its 11 generations of production. Despite the popularity, there's still room for improvement. When Motor1.com Senior Editor Jake Holmes drove the refreshed 2017 model, he described the experience behind the wheel: " It accelerates with the urgency of a teenager leaving bed and drones like a coffee grinder while doing so. Its braking and handling are as precise as a labrador scrabbling on hardwood floors"